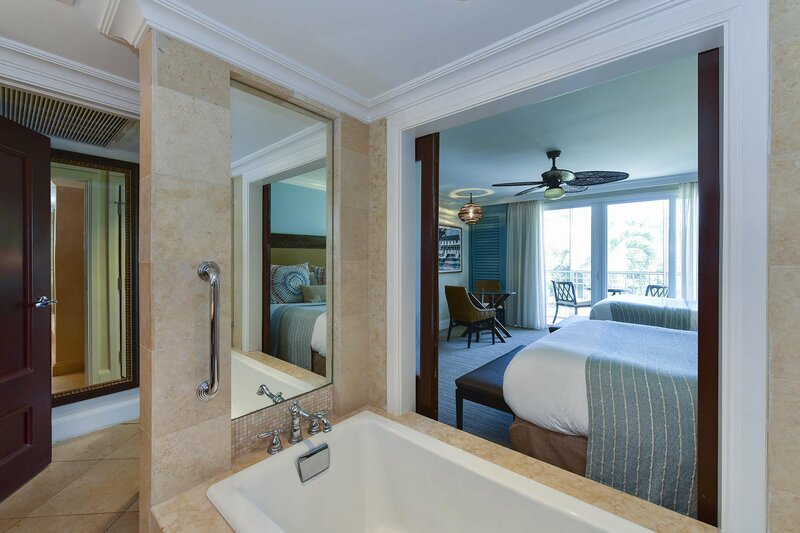 Cheeca Lodge & Spa double queen suite. 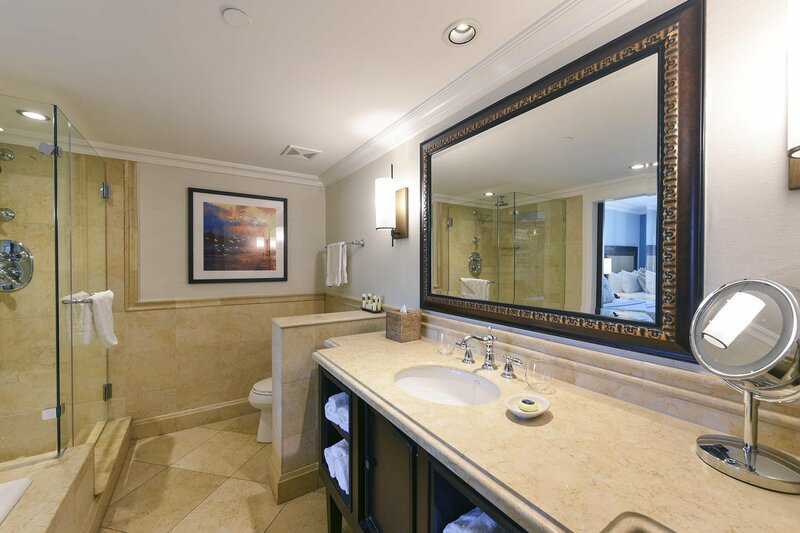 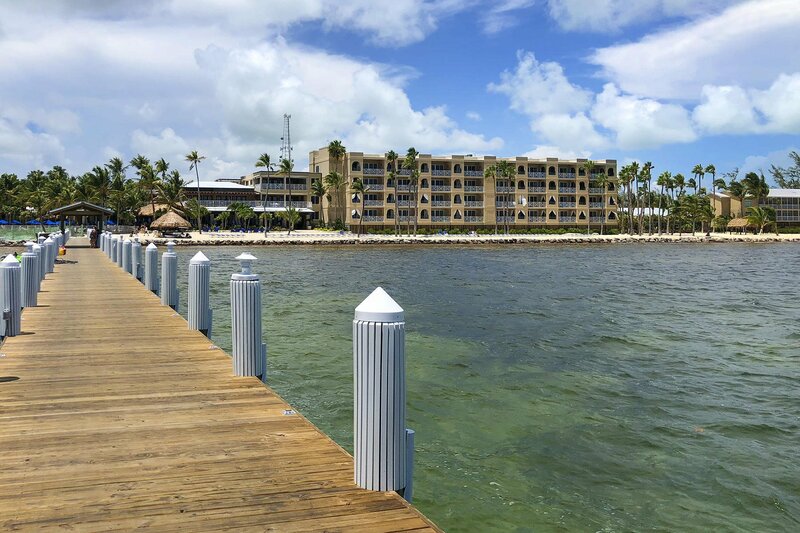 The perfect way to get yourself into the Keys; excellent rental income, turn key-opportunity. 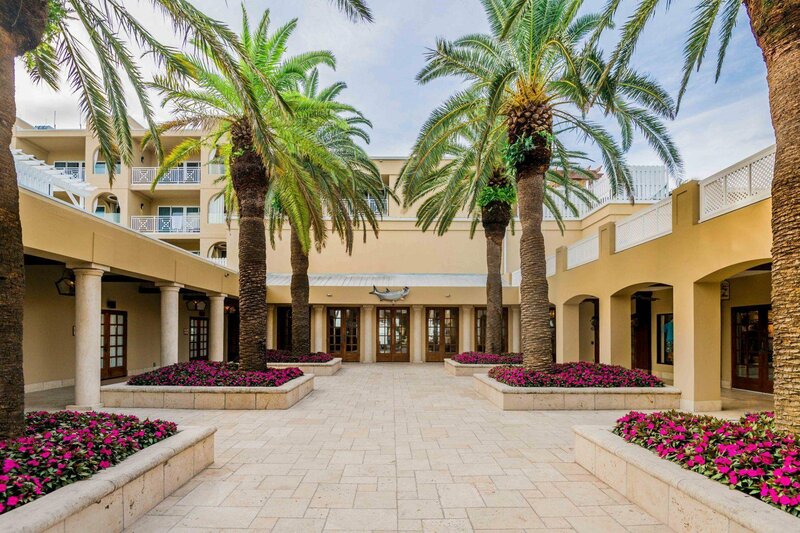 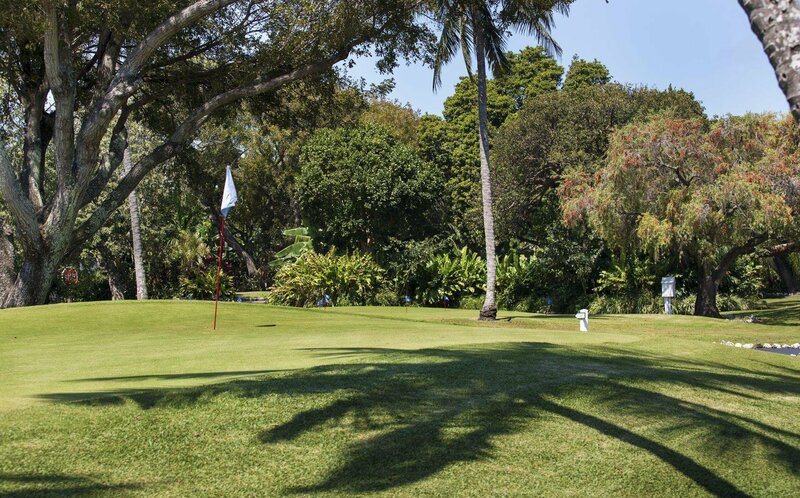 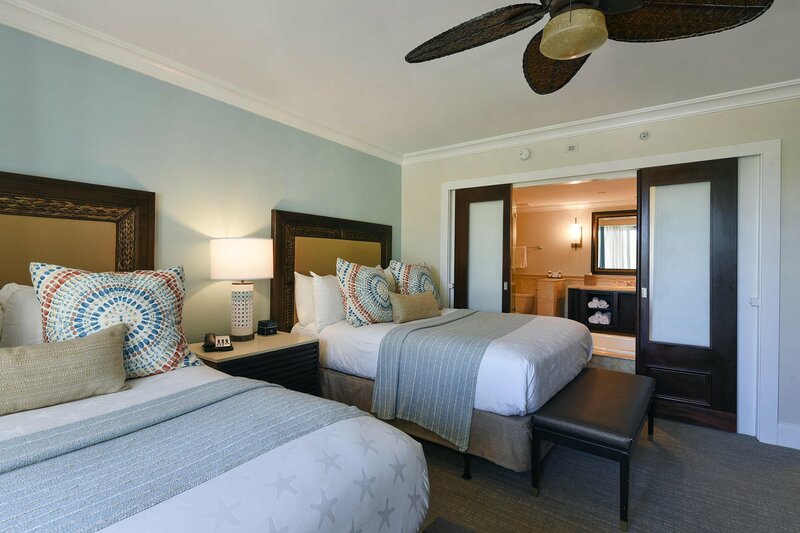 Enjoy 5 star dining, beach, spa, pools, 9-hole par 3 golf course, Camp Cheeca for the kids, and so much more! 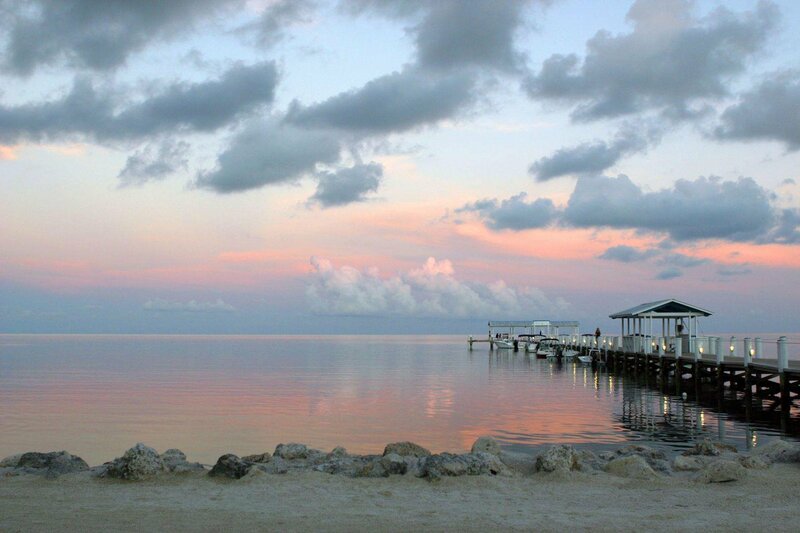 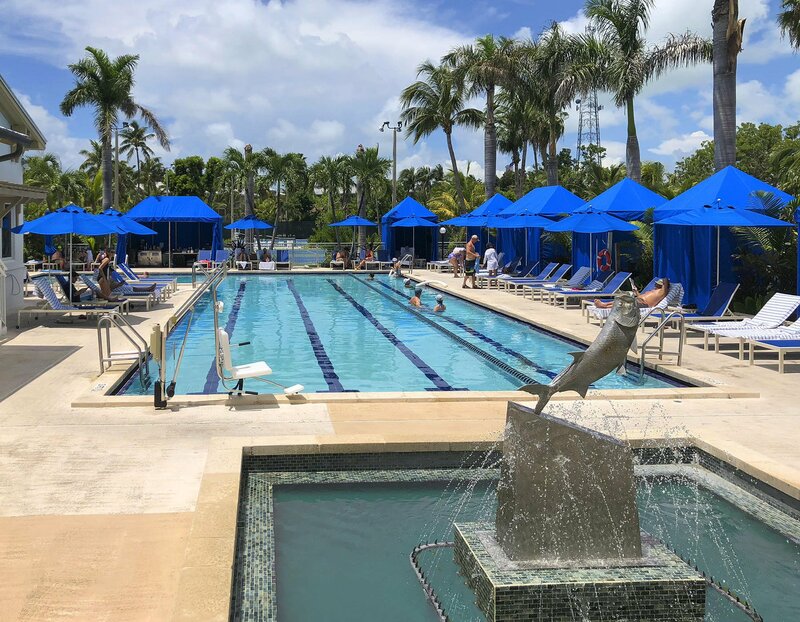 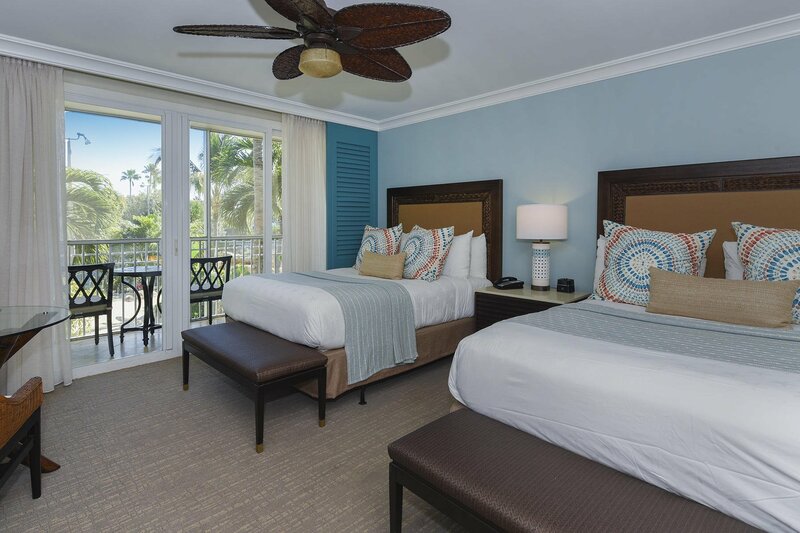 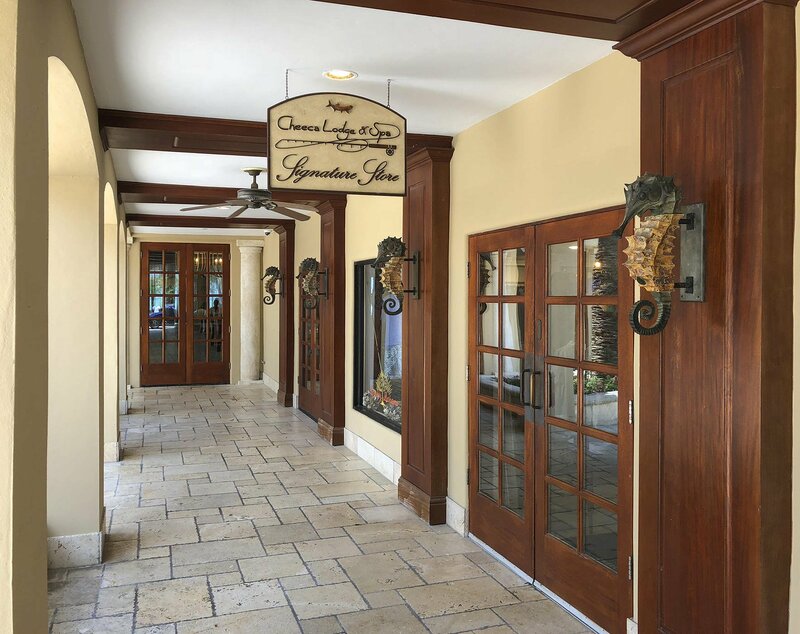 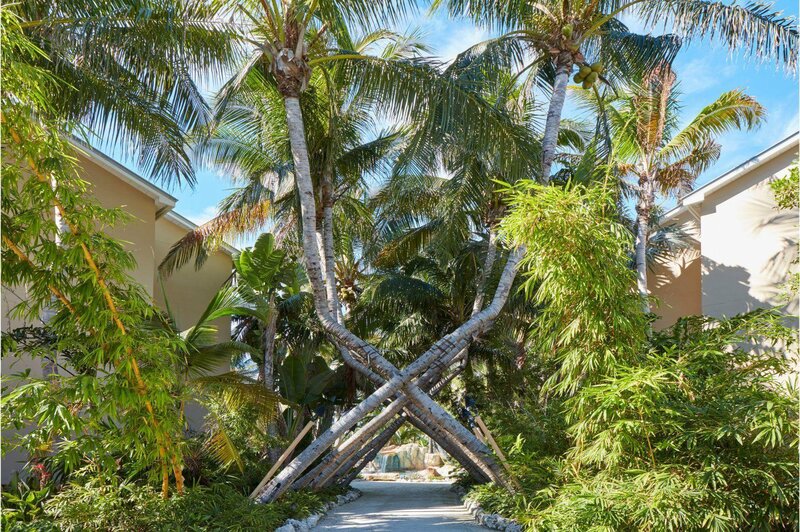 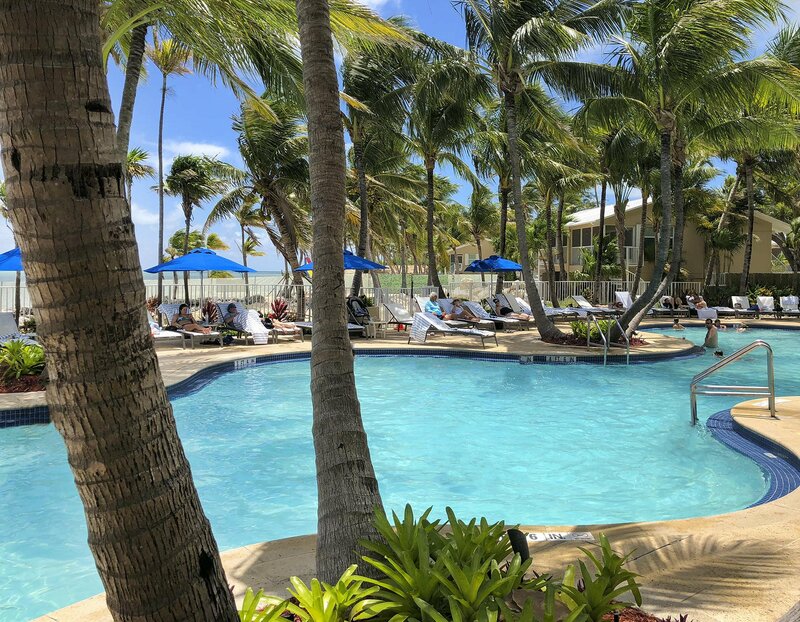 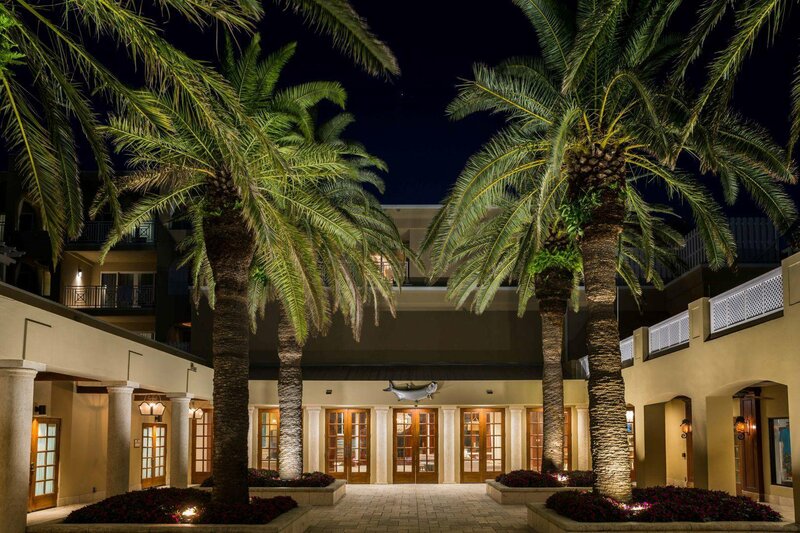 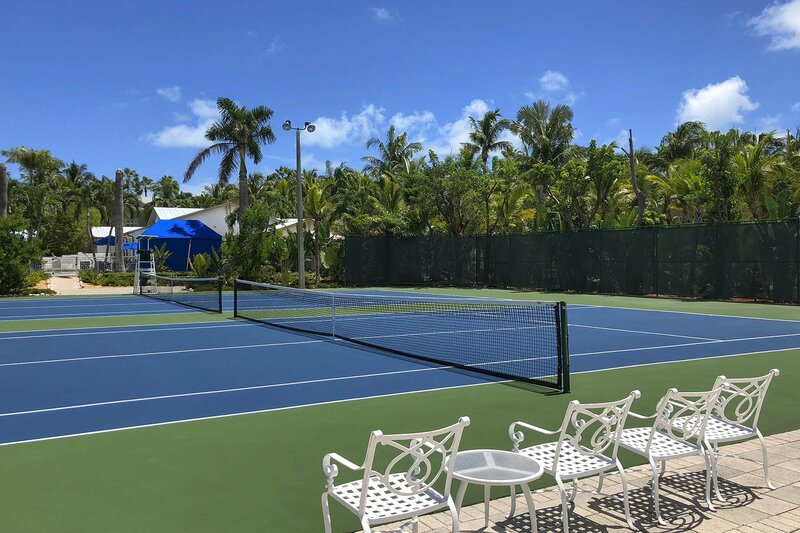 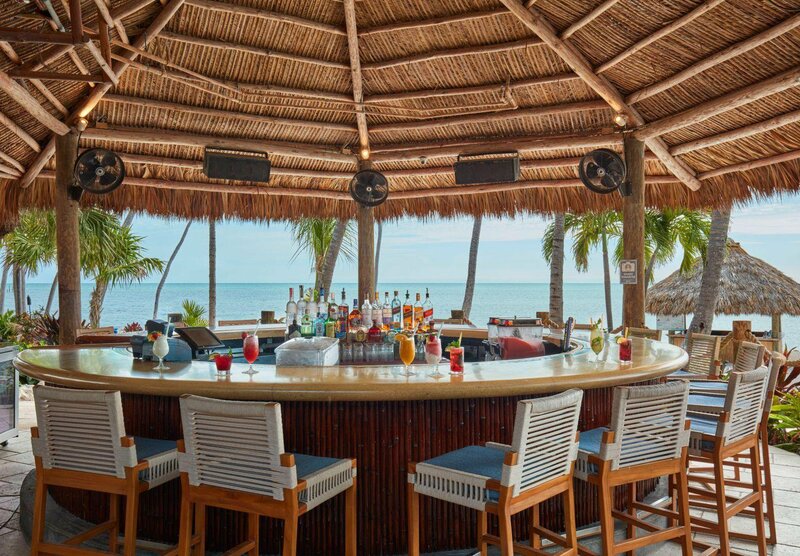 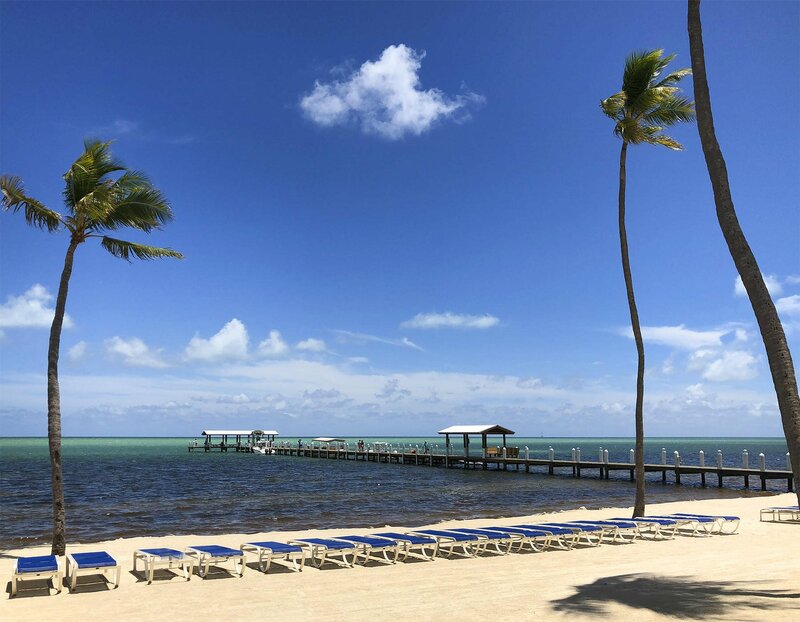 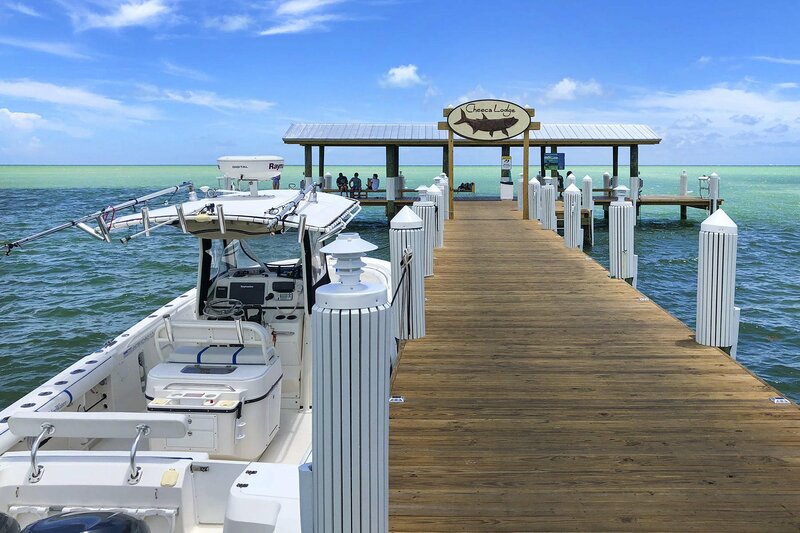 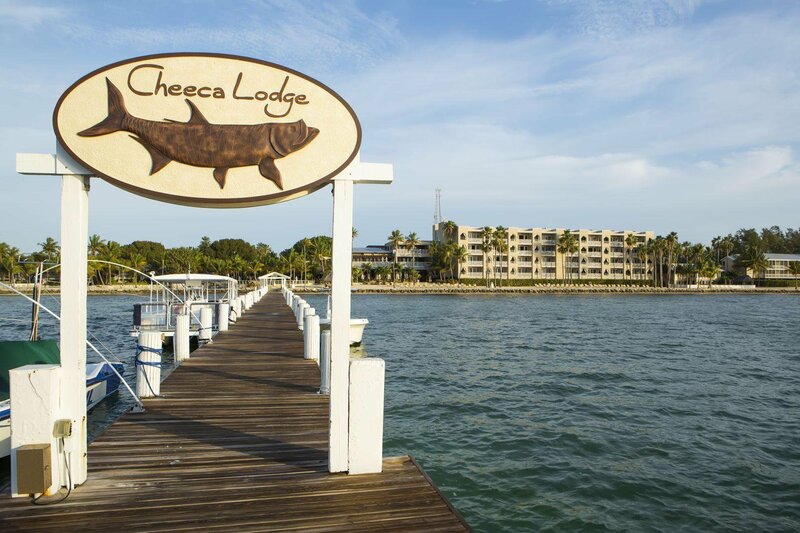 Cheeca Lodge is located Oceanside in the heart of Islamorada and walking distance to Islamorada's famous art district, fine dining and shopping.